Truth is hilarious! 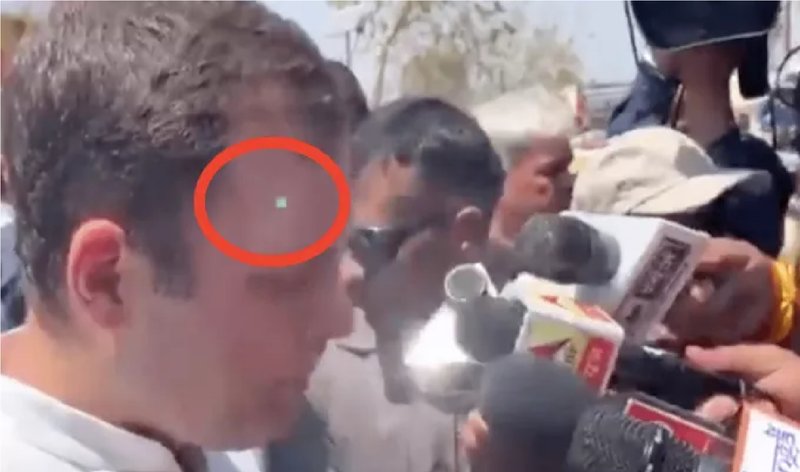 Is it true that a Sniper was aimed at Rahul Gandhi during his nomination filing in.. Truth is hilarious! Is it.. Since the time PM Modi Government has come to power there was no going back for India. The Nation developed at a rapid pace and achieved several accolades in its name. 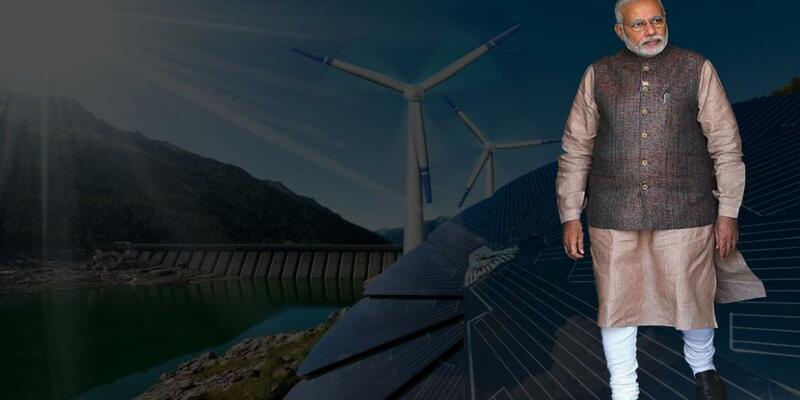 In the sector of renewable energy India scaled to great heights. India is now the third largest solar market and has fourth highest wind power capacity in the world. From 7th rank in 2016 India has now come to 3rd position. The renewable sector is also attracting Foreign Direct Investment (FDI) worth millions. According to a report published by India Brand Equity Foundation (IBEF), the sector received total investment of 7.48 billion dollars in last 18 years from April 2000 to December 2018. The total investment in clean energy is estimated at 11.1 billion dollars for the calendar year 2018, according to data from Ministry of Renewable Energy and consultancy firm KPMG. The Green energy sector boasted 28 deals and grabbed a 27 per cent share of the merger & acquisition (M&A) deals in the power sector valued at $4.4 billion in 2017. The replacement of coal-fired plants with renewable installations is expected to save around Rs 54,000 crore annually for the country on account of shrinkage in power costs. The contribution of the new energy in total installed capacity increased by 8.2 percent in last five years of Modi government, as per data from IBEF. “Over the last few years, there has been an increase in percentage contribution of renewable energy to total installed capacity. 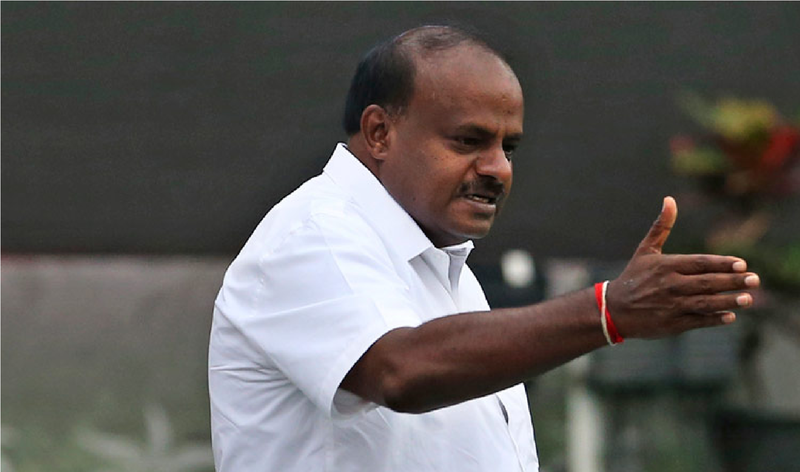 In 2013-14 the contribution was 12.92 per cent which has increased to 21.21 per cent by December 2018”, the IBEF report noted.